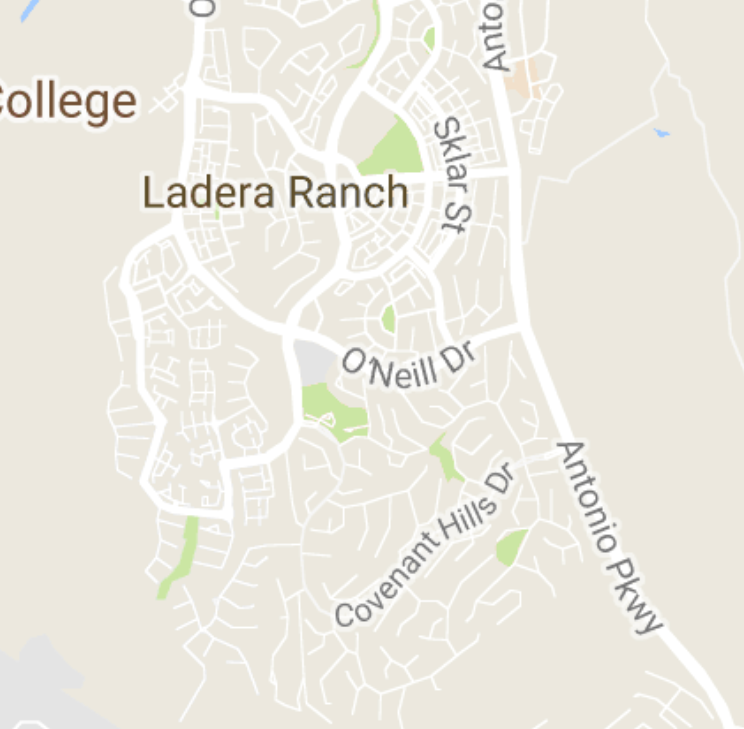 St. Mays Road is a neighborhood in the middle of Ladera Ranch near Founders Park. The community is known to have condos for sale in the $425,000 to $575,000 price range. The condos range from 2-3 bedrooms with 1,383 - 1,900 square feet of living space. These homes are side-by-side townhome style condos with no one living above or below. The neighborhood was built by John Laing Homes in 2002-2003. Home styles include Carriage House, Contemporary, and Traditional. Community amenities include a clubhouse, pool, spa, wireless internet, walking trails, and more! The HOA dues are currently around $370 per month. 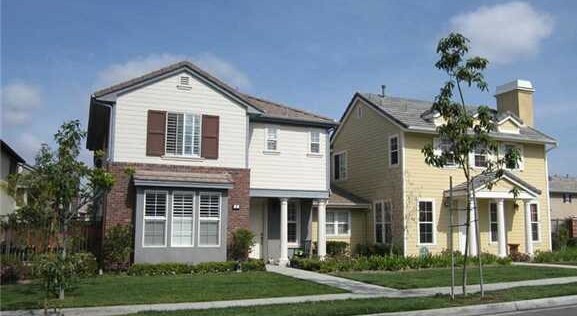 For more information on St. Mays Road homes for sale please contact Scott Bingham today at 949-412-3515.